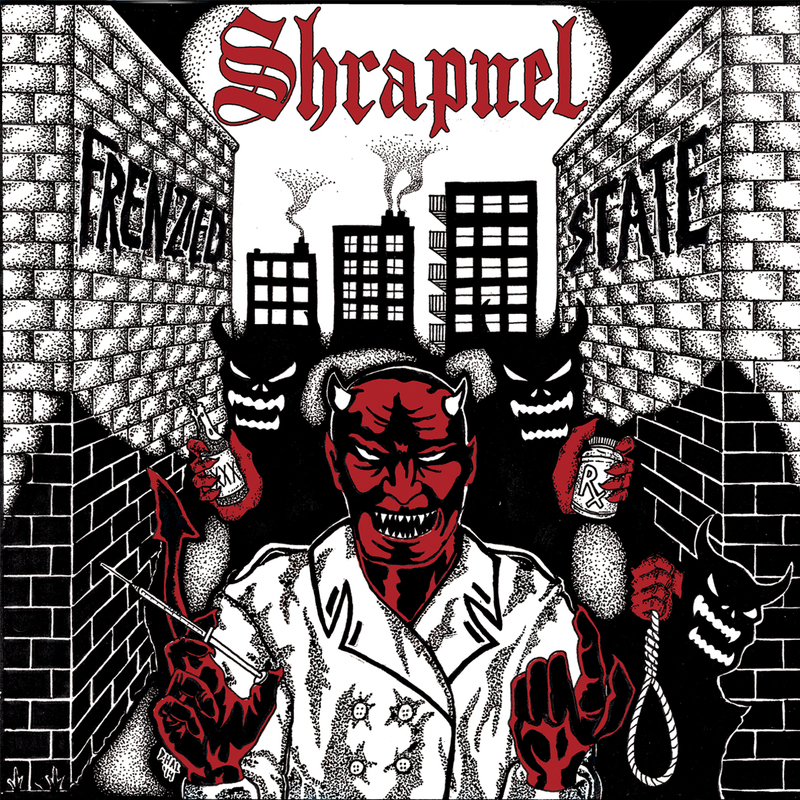 Triple B Records - SHRAPNEL- Frenzied State 7"
51 releases down and we finally hit our first release outside the USA! Shrapnel come in with their debut 7" of 7 gut punching jams in the vein of Breakdown and Outburst. There are 2 colors available for purchase. These suckers will include digital download cards.You can stream the whole thing for free at www.bbbrecords.bandcamp.com.